The club provides extensive facilities for members and their guests and your very welcome to try these at your leisure. If you’re interested in Snooker, Pool or Darts then we have some of the best facilities in the area, there are four full size snooker tables, three dart boards and a new pool table in a dedicated sports room. We also support several teams in local Snooker, Darts, Crib and Dominoes leagues, and they always welcome your support and encouragement. If you’re interested in entering your own team in any leagues and are looking for a venue to play at, then just call in and speak to the Sports Secretary and we’ll do our best to accommodate you. 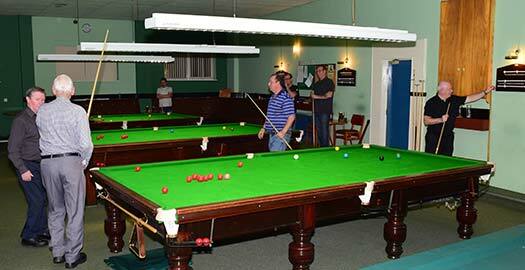 On the more leisurely side we will also run internal Crib, Dominoes and Snooker leagues on Monday and Thursday nights. Again if you’re interested in joining, then just give us a shout... The more the merrier and you’ll be made most welcome. If playing games and sports is not your first thought – you’re more into relaxing with a nice pint in front of the TV, then please feel free to enjoy your sport on our multiple screen facilities. 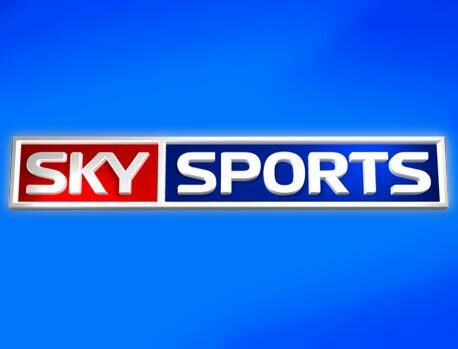 We show all the major sports via SKY and Terrestrial Channels so if you like Football, Golf, Snooker, Cricket or Horse Racing we’ve got it covered! Give it a go, support your team and enjoy a beer or two at the same time. Be Social & Join Us!